The Netflix political drama “House of Cards” is in production in the Harford County, Maryland area. The casting directors are holding an open casting call for extras in addition to recurring and featured roles. “House of Cards” is based on the BBC miniseries of the same name. That original BBC version was based on a novel from British author Michael Dobbs. Netflix has ordered 26 episodes to air over two seasons. This will be the last open casting call for the season one episodes. 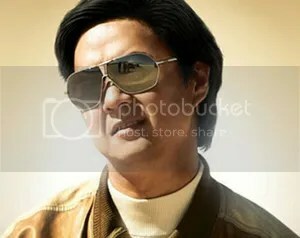 Ken Jeong has signed on for an expanded role in “The Hangover Part III”. The extras casting director for the third and final chapter in “The Hangover” trilogy is holding open casting calls in Nogales and Tucson, Arizona for people interested in working as paid extras on the film. Casting Director Maryellen Aviano has personally informed me of these open casting calls and the details. Arizona shooting commences in mid-October, 2012. Returning for “The Hangover Part III” are Zach Galifianakis, Bradley Cooper, Ed Helms, Mike Tyson, and Ken Jeong in an expanded role. Heather Graham will also reprise her role as Jade, as will Sasha Barrese as Tracy. 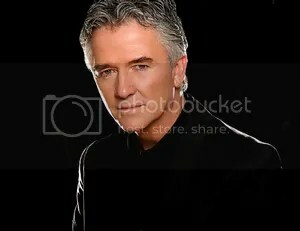 Patrick Duffy shines bright as ever in his role as Bobby Ewing. The primetime television soap opera “Dallas” is heading back into production on its second season, which has been renewed for a 15 episode run by TNT. The casting directors in Los Angeles are auditioning for two new series regulars – one is a blonde female in her early 20s and the other is a Hispanic male in his early-mid 30s. Additional guest starring and recurring roles will be cast in L.A., while smaller speaking roles will be handled by the Texas casting director. All of the extras are cast in Texas, where shooting will begin on September 24, 2012. 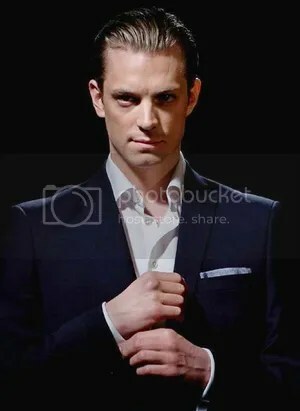 Swedish actor Joel Kinnaman has been cast in the lead role of RoboCop. Metro-Goldwyn-Mayer Studios in association with Columbia Pictures and Strike Entertainment are in pre-production on the reboot of the 1987 Orion Pictures science fiction action film “RoboCop”. 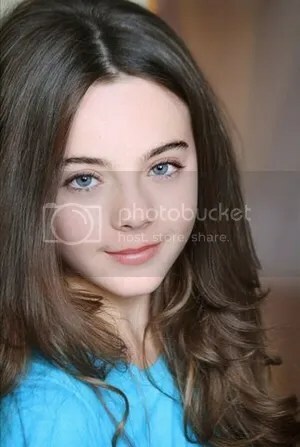 Casting for the film’s lead roles has been taking place in Los Angeles, and additional casting for supporting and day player roles are being cast in Toronto, Canada where filming is set to begin on September 5, 2012. All of the extras will be hired in Ontario throughout production which is scheduled to continue through January 11, 2013. Sanford Meisner trained Connie Britton plays the series lead of Rayna James. The new ABC musical drama television series “Nashville” is in production and casting directors in Los Angeles and Tennessee are auditioning talent for guest starring and recurring roles. The larger roles are cast in Los Angeles, with additional casting for smaller roles in Tennessee. The extras casting director in Nashville is hiring people throughout season one, which continues shooting through December 10, 2012. All ages and types of people are needed for fully paid background work, and no prior experience working as an extra is required.